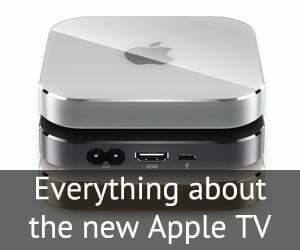 More AirPlay-enabled dual screen games for Apple TV - Wrapping up! Thanks to our wonderful fans, we’ve been introduced to a few more of such split-screen games. Though not as spectacular or flawless as the ones in the previous lists, the following are surely worth a look. We’ve also included a list of unconventional dual screen games further down. Of all the games discussed, Nucleus is the only one which streams full screen even in the navigation and pre-game menus; others go HD only during the gameplay. 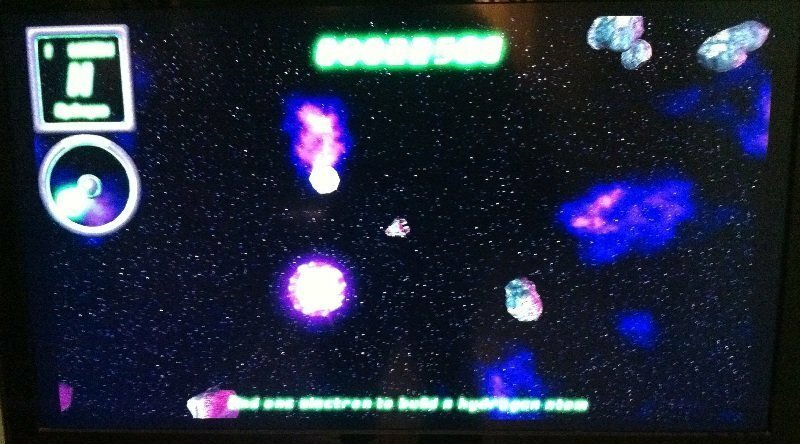 This is a fairly simple game as you drive your spaceship through asteroid belts, shoot open some rocks, collect electrons from them and deliver to a black hole. The difficult part is dealing with the inertia in space (remember Gravity?) as you ofter crash into comets even while braking. Dual screen mirroring is satisfactory for most part, but occassional hangs have occured. 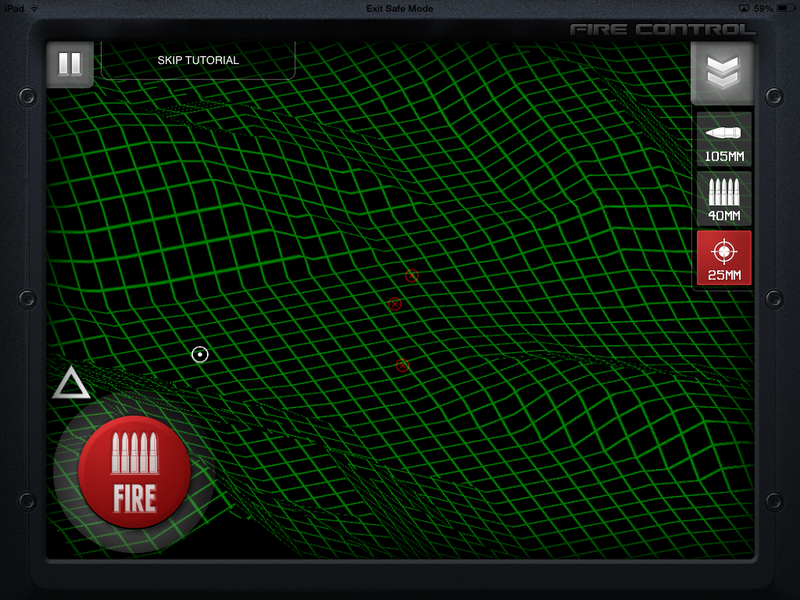 Here you take control of an Airdrone to defend human camps and protect survivors in the wild, from Zombie attacks. While the iPad-only gameplay went well, the dual screen feature failed terribly. First of all, this game has too much of lag and stutter for a low-graphics game. And on the other hand, the setup seems a little confusing. 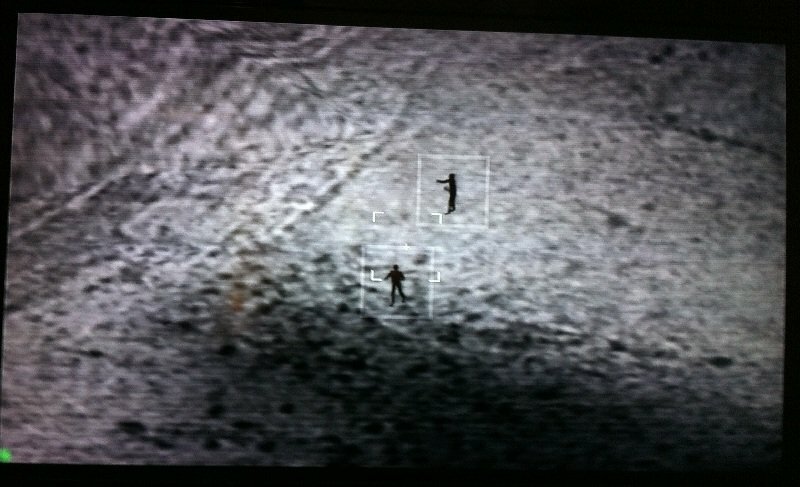 During gameplay, your TV puts up an infra-red view of the area while the iPad shows a graphic landscape with highlights for zombies. Quite often you’ll find yourself searching for zombies on your iPad and then looking at the TV to shoot’em up. This I think, defeats the whole purpose of dual screen AirPlay. This game was used by Apple to showcase the dual screen AirPlay functionality and honestly, I can’t figure out why? Maybe it was the only supported game available then. Ducati Challenge HD is a pain even to get connected. The game often gets stuck at loading screens or menus and you’ve to quit and restart the whole game. 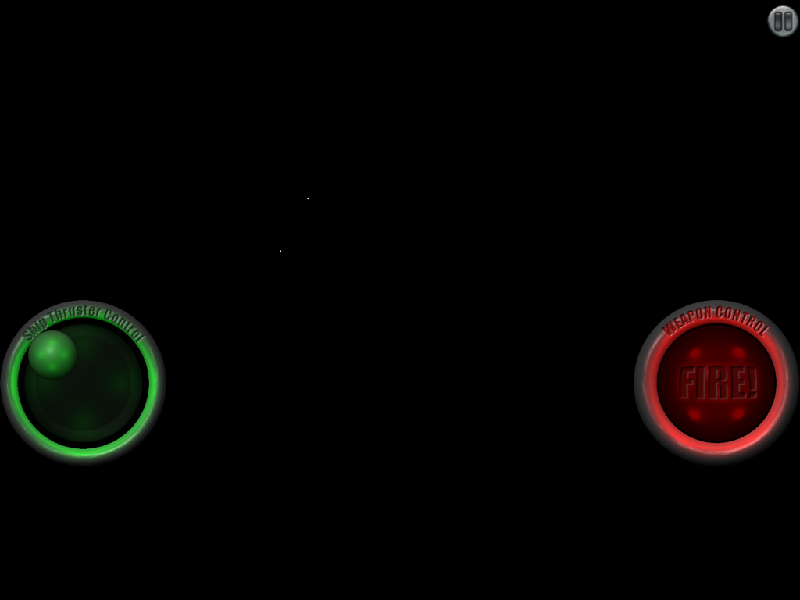 With just average graphics, poor gameplay and too frequent dropped frames, this game fills up the red meter. 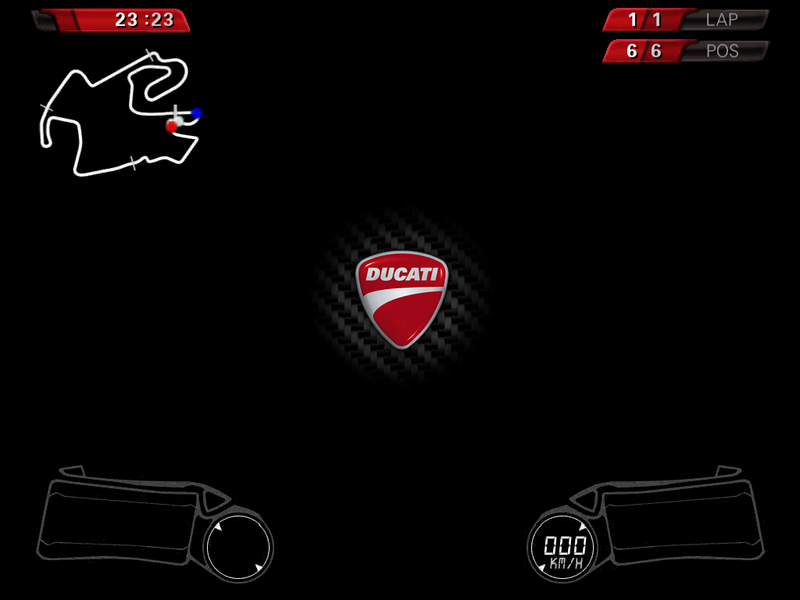 I didn’t think a game could do worse that Ducati Challenge in dual screen mirroring, until I saw Chopper 2. 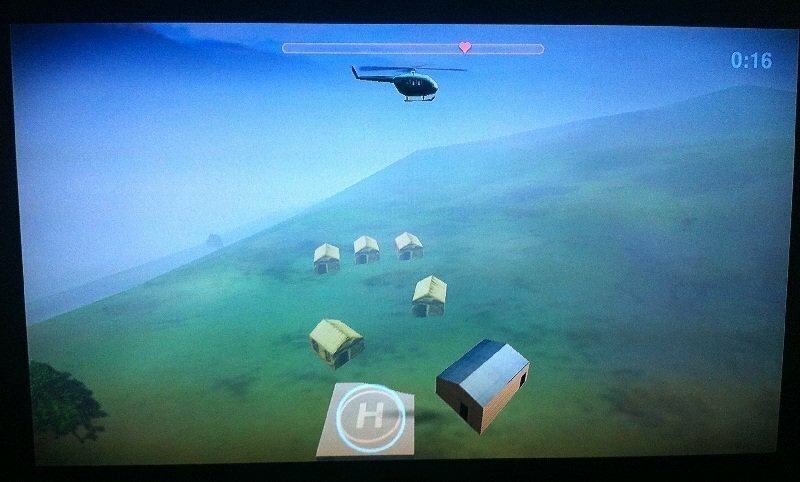 This game lets you control a helicopter to complete short missions in a cartoonish world. But on Airplaying, it gets too buggy for such a simple game. 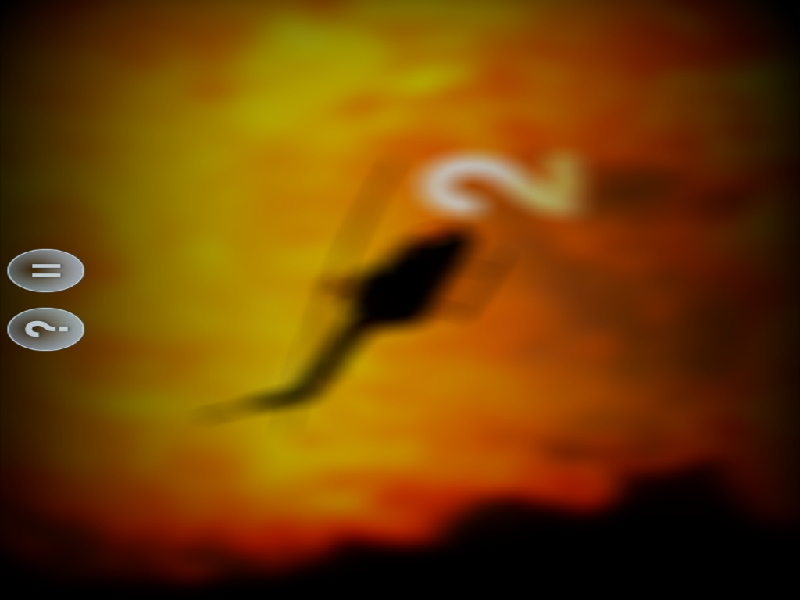 Most of the time, the game has no idea whether it is in portrait or landscape orientation and often presents a skewed average image of both (See the screenshot below). In addition, it gets stuck at random screens and you need to restart from scratch. Once the game begins, the accelerometer controls work fine, but try to pause the game or get help using the provided buttons and you’ll be disappointed. While the aforementioned games use dual screen capability to split between display and controls, we found the following games taking a slightly different route. Cro-mag Rally – The TV shows your gameplay in spectator mode in different angles, slow motion and zoom-ins while the real player-oriented display takes place on your iPad. Perfect when you’ve Local Multiplayer enabled and have some audience just enjoying your play. 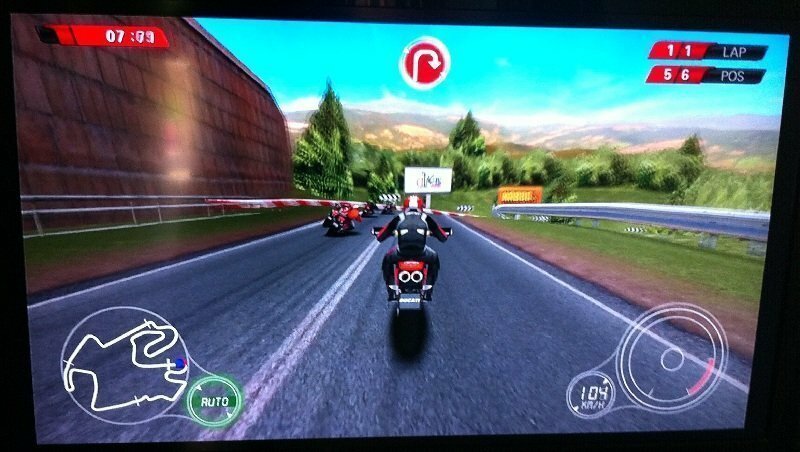 BugDom 2 – Here the HDTV presents an over-the-shoulder view of the gameplay while the device shows it in typical FPS style. Walking Dead: The Game, Pilot’s path, Dungeon Hunter 4, Enigmo 2 – The same content is dispayed both on the big screen and the iOS device but the television gets it full screen, instead of normal boxed-in view. 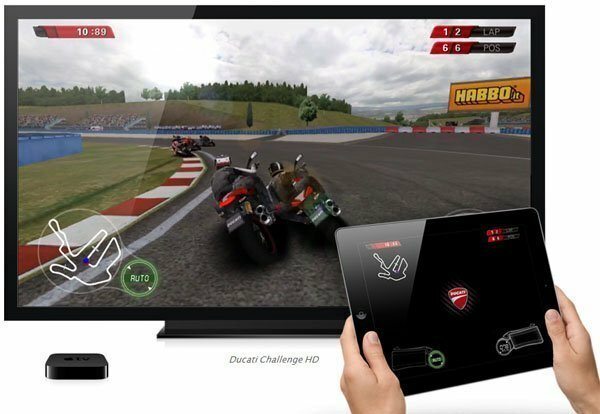 This is another set of unconventional dual screen mirroring games. Here one of the device acts as a host and other local players join in. 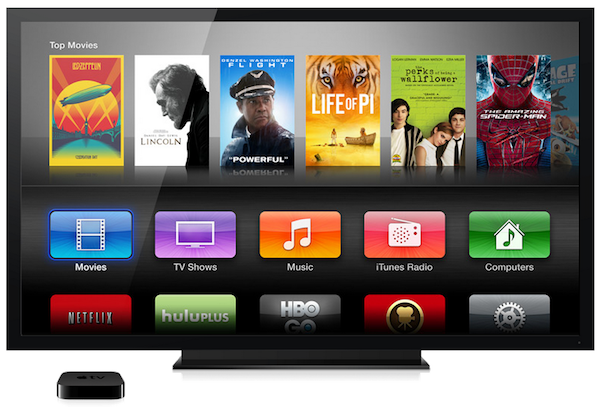 The host airplays to the Apple TV and the television shows the common playground for all players. A look at some of the examples will surely clear that up for you. 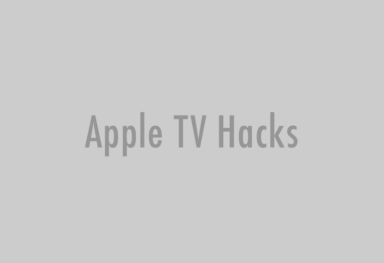 SketchParty TV – Get your iPad and start drawing something. It is shown up on the TV and others can guess. Upto 8 players can join and take turns to get points. Scrabble – Of course, all the tiles lie on your iPhone or iPad an the TV becomes the Scrabble board. So, we’ve covered more than 20 dual screen AirPlay-enabled games for the Apple TV, across three different posts (post 1, post 2 and this one). Gemes mentioned in this post seems to put forth a below-average performance or an unconventional utilisation (second half) of the feature and are mentioned only for the sake of completion. Do test out your favorites from these lists and let us know how things work out for you. There might still be games which we’ve missed and on another side, the developers are hopefully coming up with more such dual screen games. We’ll keep an eye out for them and keep you updated.